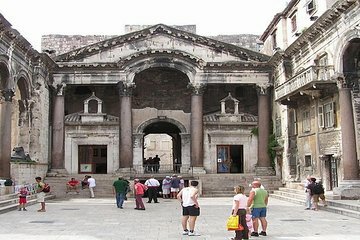 History oozes from the narrow cobblestoned streets that twist and turn through Diocletian’s Palace in Split. One option is to simply lose yourself in this former Roman garrison. A better option is to take this guided walking tour and learn all there is to know about this UNESCO World Heritage Site, and then get lost!